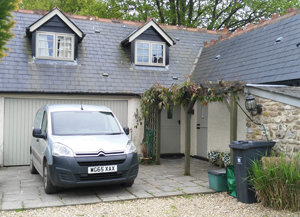 "Travelling across the East Devon area to provide a professional cleaning service." 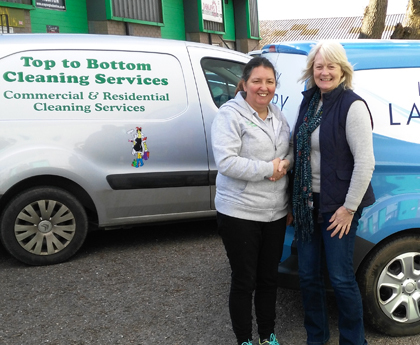 "Working with local businesses across East Devon to provide a complete cleaning service." "Reliable cleaning company led by Valerie Sheen." "A professional team of friendly cleaners that are here to help." Honiton and the surrounding areas. We offer a wide range of cleaning services to ensure that your needs can be meet. No matter how large or small, our team will aim to find a way to help you out. Our aim is to provide you with a cleaning service that you're 100% satisfied with. We work throughout the East Devon area, covering areas including: Honiton, Exeter, Ottery St Mary, Feniton, Wilmington and many more. We are a team of dedicated individuals providing both domestic and commercial cleaning services throughout Honiton and the East Devon area. 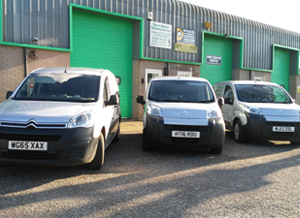 Our aim is to provide each and every one of our customers with a professional, friendly and reliable service. 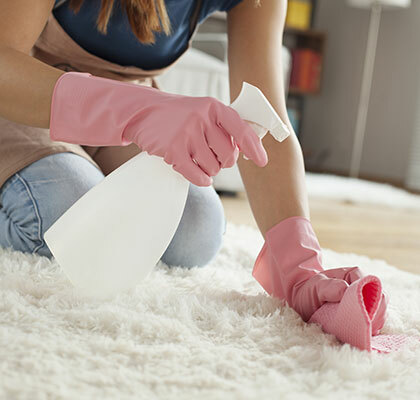 Our cleaning services include one-off thorough cleans or scheduled, high quality cleans on a daily, weekly or monthly basis. 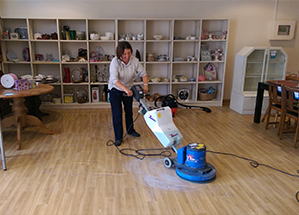 We provide commercial cleaning for offices, chalets, holiday homes, factories & any commercial premises. We provide domestic cleaning services including one off cleans, end of tenancy and regular cleans. We are a reliable, thorough cleaning company that is truly committed to providing a quality service.